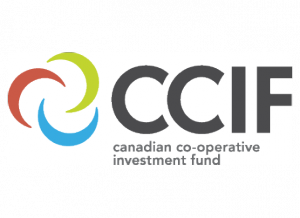 Canadian co-operatives and mutuals have committed $25 Million to establish the Canadian Co-operative Investment Fund (CCIF). The CCIF will provide financing for new and expanding Canadian co-operatives in Canada. The $25 million in committed investment to date is the threshold agreed by partners as the start-up capital required for a self-sustaining fund.